Fame and Fortune Weekly - Stories of Boys Who Make Money: Golden Fleece; or, The Boy Brokers of Wall Street. No. 955, January 18, 1924. - IFA Vintage and Current Book Library - Index Fund Advisors, Inc. 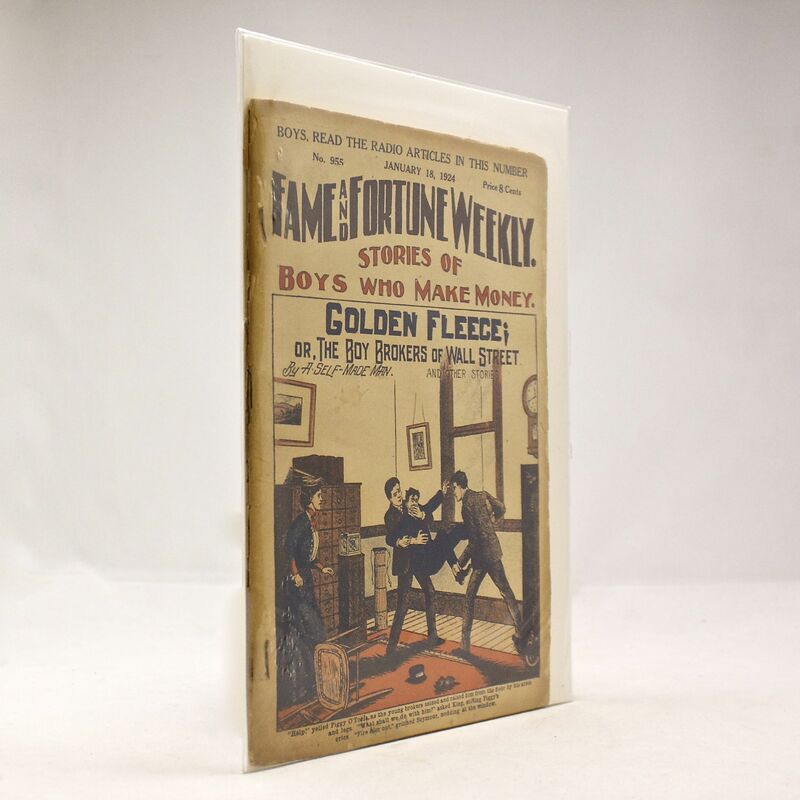 Fame and Fortune Weekly - Stories of Boys Who Make Money: Golden Fleece; or, The Boy Brokers of Wall Street. No. 955, January 18, 1924.